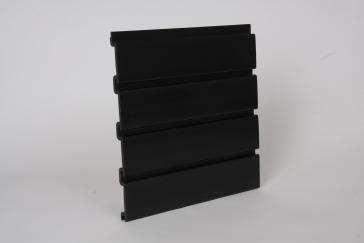 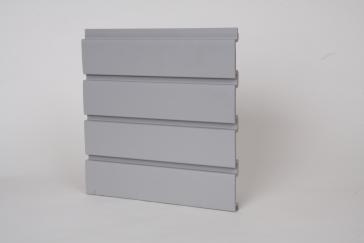 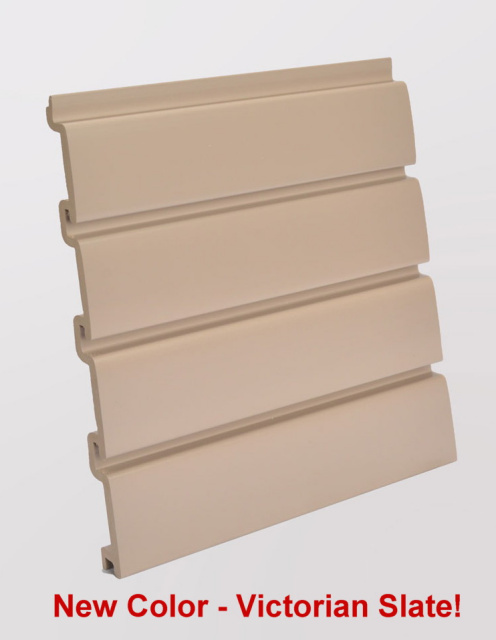 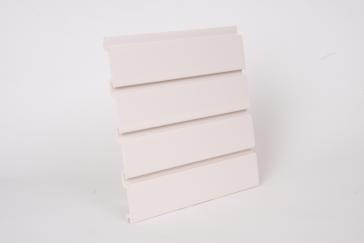 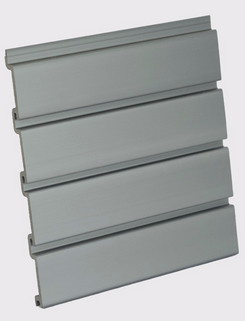 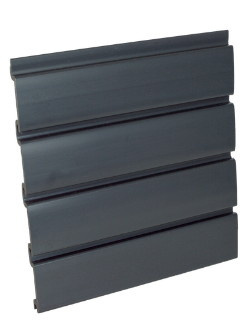 HandiWALL PVC SlatWALL Panels > HandiWALL Four Foot Long Panels - 32 sq ft per box - NOW ON SALE!!!! 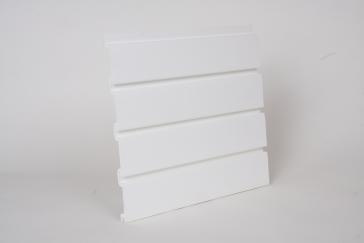 HandiWALL Four Foot Long Panels - 32 sq ft per box - NOW ON SALE!!!! 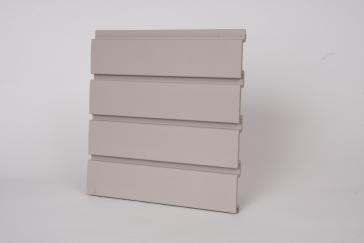 • 8 panels per carton in 4 foot lengths = 32 square feet per box. 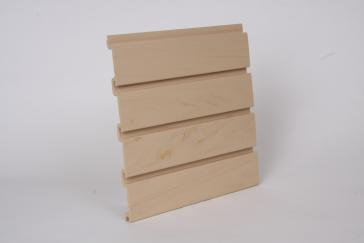 One box of HandiWALL will cover the same amount of space as one 4' X 8' sheet of standard "old style" slatwall. 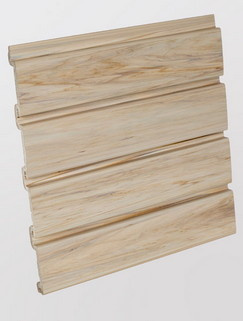 This 4 foot box will cover an area 4 feet wide by 8 feet tall or you can break up the panels into smaller arrangements.